640 Acres M/L located approx. 15 min. NW of Leedey. 2 separate parcels located 0.5 miles apart. 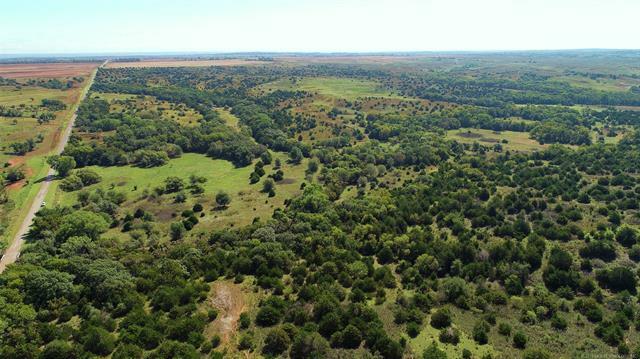 1st parcel =480 acres of home-site capabilities, electric, 2 water wells, hunting, and cattle grazing; 2nd parcel = 160 acres of native grasses, water well.